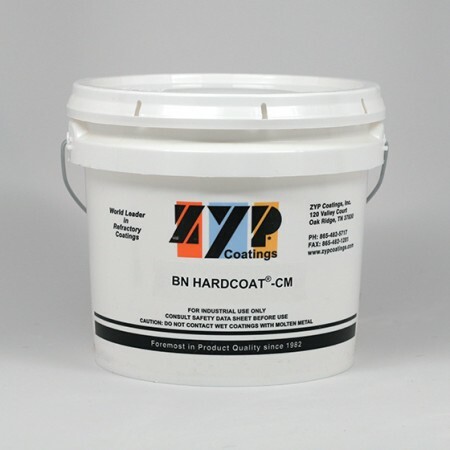 BN Aerosol Lubricoat NF - ZYP Coatings Inc.
Our BN Aerosol Lubricoat using a new non-flammable, fast drying solvent carrier system (Necosolv™). 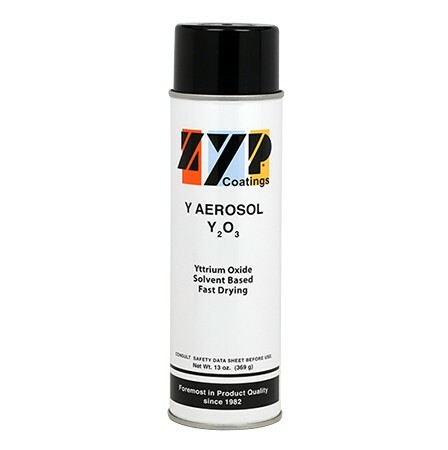 Perfect for applications where flammable coatings are not desired while still having the ease and simplicity of using an aerosol. SKU: 1048. 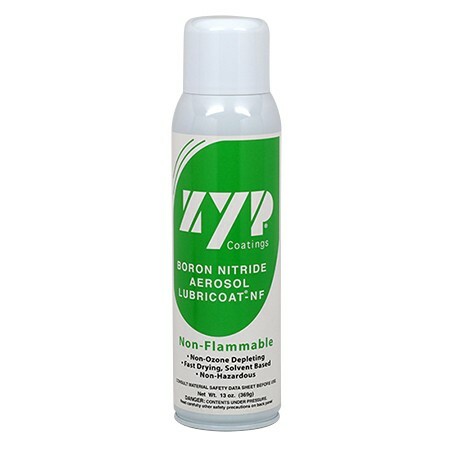 Categories: Aerosol, Boron Nitride, Non-Flammable. Tags: Auto-Pour Ladles, Boron Nitride, Caster Tips, Die Casting, Dross Presses, Dry film lubricant, Filter Bowls, Filter Boxes, Glass, Launders, Mold Rings, Molten Aluminum, Pins, Runners, Spouts, Superplastic Forming, Troughs, Wagstaff Casting Tables. 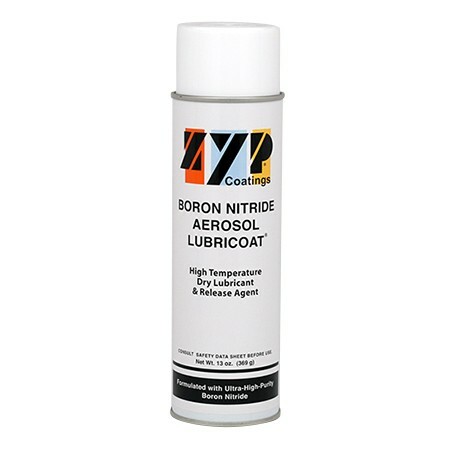 With BN Lubricoat-NF, the useful properties of boron nitride can now be achieved with a non-flammable, fast-drying solvent-based aerosol-can. Usable to 1000°C or higher in all atmospheres on all substrates. 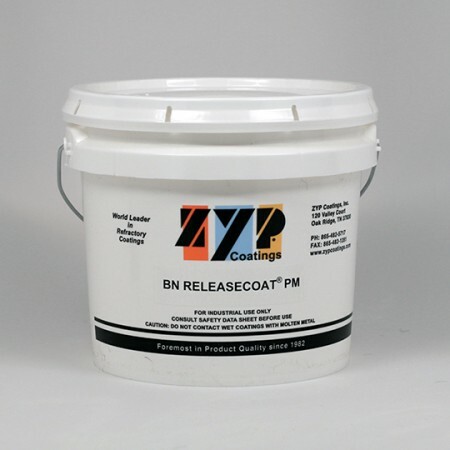 Suitable for applications where flammable coatings are not desired. Developed using the best and most ecologically-friendly ingredients.